When: Carinfo.co.za was established in March, 2013, by two business partners who were looking to make a difference in the car industry and give people a different, and quality filled, experience. Why? We were tired of looking for car related information, only to find endless “advertorials” – as they call them (articles which are really advertisements) – and wanted to give our users something different. 1. Quality Information: We strive to make all our articles interesting, useful and fund to read. 2. 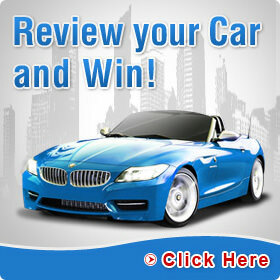 Car Reviews – allows you to read reviews that other people wrote about their cars, and to add a review about yours. This helps you make a decision before buying your next car. This is especially helpful because now you no longer have to rely on what the car sales person says, and you can get all the info you need from people who have actually owned a specific car and have no interest in lying about its’ pros and cons. 3. 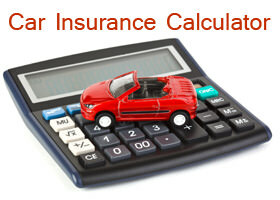 Car Insurance Quotes: We provide you with the option to receive numerous car insurance quotes – all in one pace. Additionally, we review these companies, and various other insurance related issues, to make sure you have all the information you need to make an informed decision. 4. 4. 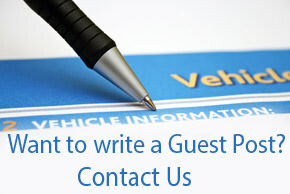 Vehicle Services Index: Use our Car Business Index to find any car related service you need. “Damn, you look hotter than I thought!” (one of the trainers at my gym – couldn’t resist adding this one). “The car business index helped me find the closest tyre shop and fix my flat. Nice job.” Rita Olivier. If you like our website or found it helpful, give us a Like or a Share or any other social boost – we appreciate it!